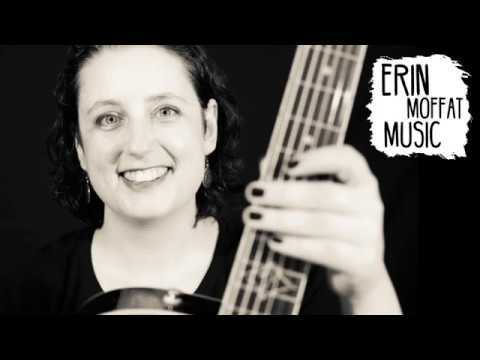 All the rock and country hits from the 50’s, 60’s and 70’s that the Erin and Company duo have become known and loved for since 2014, in solo format! 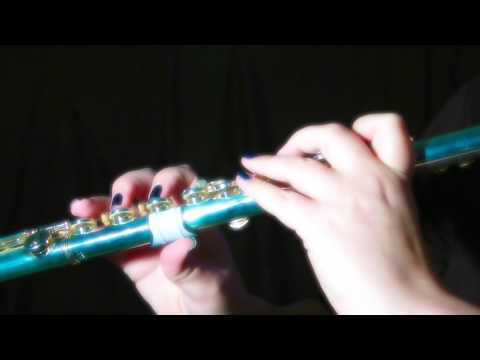 A unique, engaging program playing Bach, Handel, Mozart and many other familiar composers with backing track accompaniment. Perfect for any time of year, but works especially well for the holiday season.